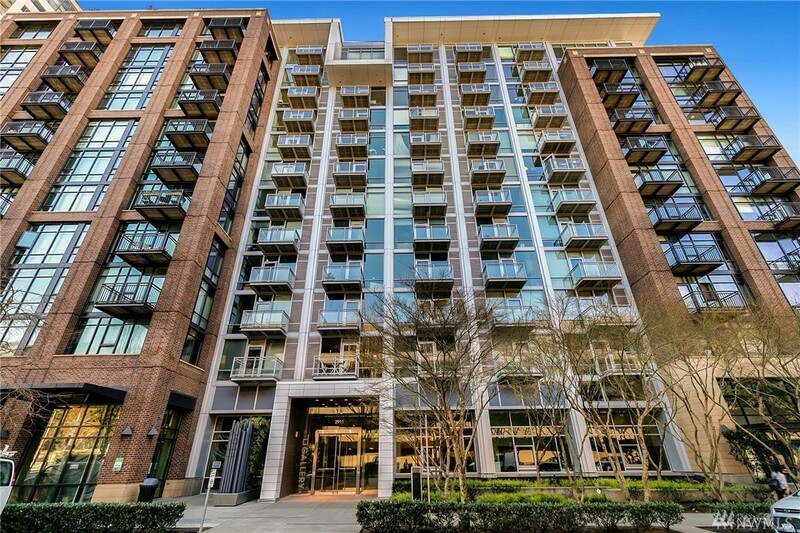 Spacious Se Corner Unit In A Luxury Building! Home Features 2 Beds + Den, 9ft Ceilings & Offers Sweeping Views Of Space Needle And Cascades Through Large Picture Windows. Kitchen Has Granite Counters, Custom Cabinetry, Gas Range & Ss Appliances. Master Bedroom With Walk-in Closet And Bath With Deep Soaking Tub & Rain Shower Head. Building Amenities Include: 24/7 Concierge, Gym, Sky Lounge, Theater, Gym, Business Center, Guest Suites & Roof Top Decks & More! Close To All Belltown Has To Offer.